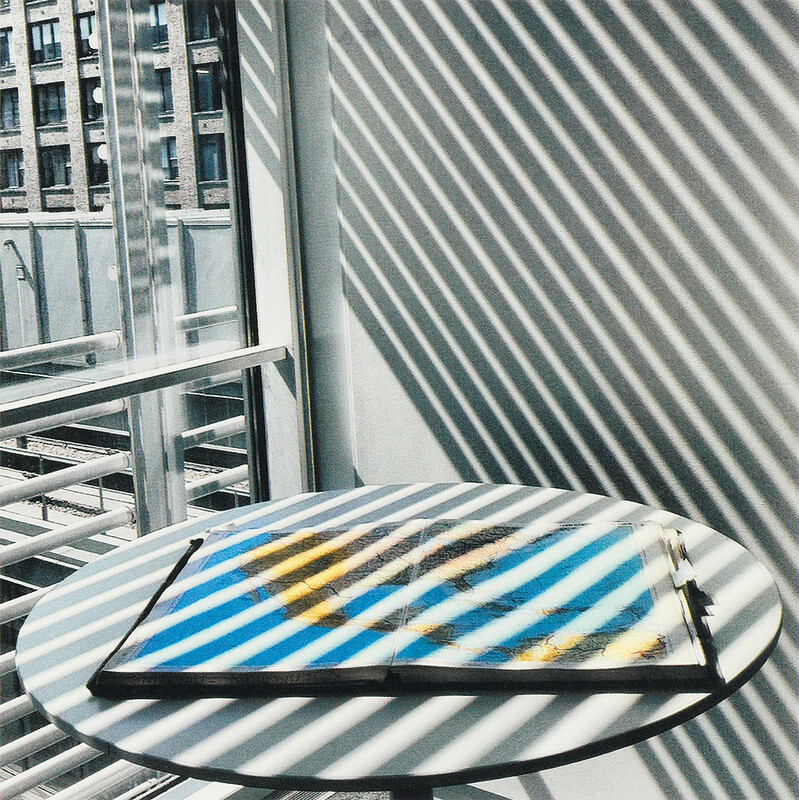 In her photographs and brief text for Office Romance (Aperture, $29.95, £19.95, designed by Jon Gray / gray318 and Sarah Duell), Kathy Ryan reveals her love for the building she works in, and it is as passionate as any love letter. Office Romance is subtly witty, serenely elegant and poetic in composition. 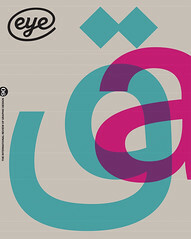 The square-format images were originally published on Instagram, where Ryan is known as @kathyryan1, and they have no title except the date and time. 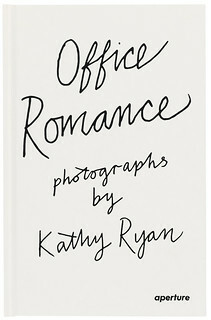 Cover of Kathy Ryan’s Office Romance. Top: ‘10:13 am, May 31, 2013’.